With a clear focus on innovation, the Chemicals business also provides customised solutions, made possible through research and the use of state-of-the-art technology, which guarantee that the products meet customer requirements. We possess state of the art manufacturing unit which is located at Morbi. 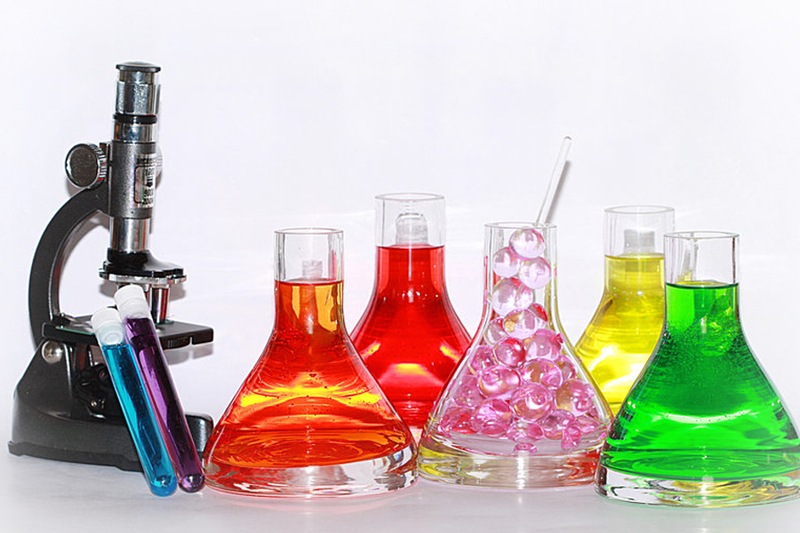 The company has all the necessary facilities to manufacture the various industrial type of chemical, like Sodium Metasilicate(5h2o), Sodium Metasilicate(9h2o), Sodium Sulphite, Sodium Meta Bisulphite, Sodium Bisulphite that meet the client specifications. With the use of latest technology in manufacturing, we ensure competitiveness at all times. We have a workforce of 100 people who have the capacity of producing 1000 metric tones per month. We are also equipped Pollution Control Plant. All types of packaging facilities has facilitated in the easy exports of goods to various countries across the global.